It is the absolute best feeling to look at the back of your camera and know that you nailed the shot. Do you know what’s not the best feeling? When you look at the back of the same camera and see an image that looks nothing like what you were experiencing in real life. 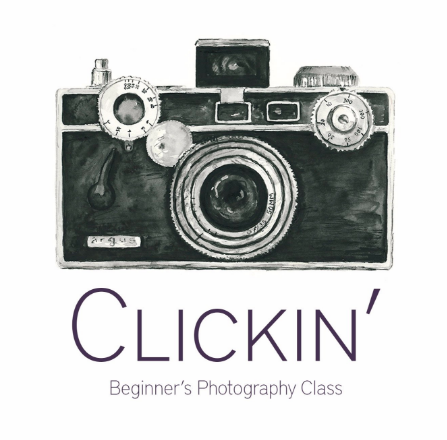 WANT TO HOST A CLASS? Call or Email & we’ll share the juicy details on how you can host a class for your girlfriends & have your tuition covered by us! CLASS AVAILABLE FOR HOMESCHOOL GROUPS TOO! CONTACT US FOR MORE INFO.